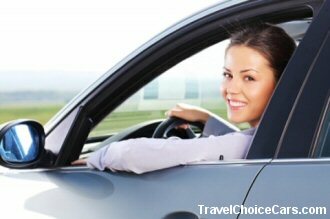 Cheap Car Hire | Quality Car Rental for Holidays at Cheap Prices. We deliver quality car hire at budget prices on 8,000 locations around the world. We compare the prices of 1200 car hire companies worldwide and give you the lowest price by the best car rental companies, big brands and local firms.